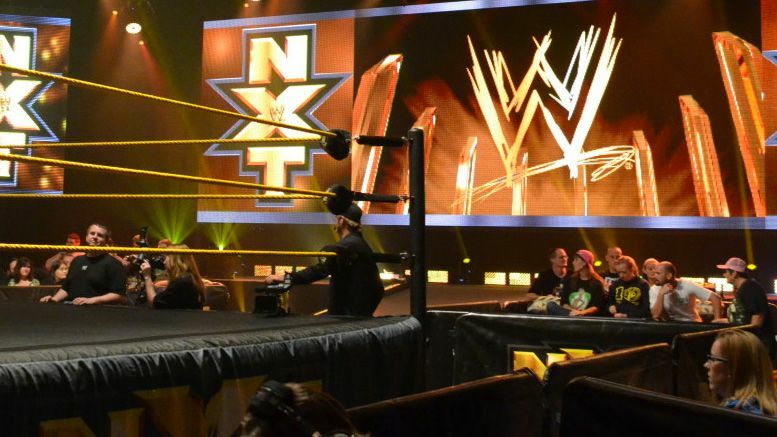 One of the recent NXT signees filmed their TV debut for the company on Wednesday. ACH — who was announced as Albert Hardie Jr. — wrestled today in a losing effort during a match against Humberto Carrillo at the NXT TV tapings. The 31-year-old wrestler signed with WWE in February alongside Trevor Lee and Jonah Rock. He famously wrestled for promotions such as Ring of Honor and New Japan Pro Wrestling. As we previously reported, Triple H announced at the taping what will happen with the NXT Title due to Tommaso Ciampa’s injury. Because of spoilers, however, those details can be FOUND HERE. No word on whether ACH will continue using his real name in NXT going forward.